A conference by Fr. 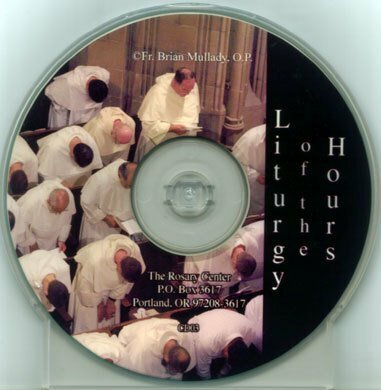 Brian Mullady, OP, explaining the history and theology of the Liturgy of the Hours. CD, 65 minutes.